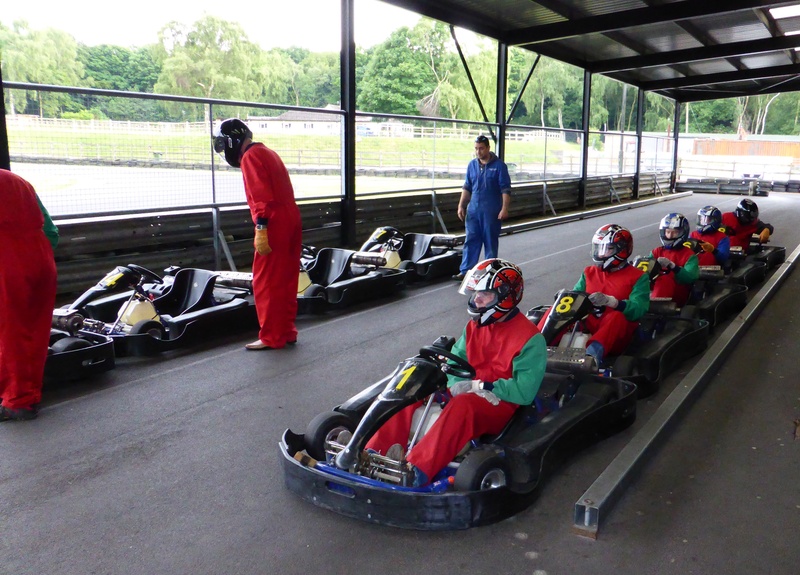 On June 16th the 99 Club went karting at Amen Corner. The winner with fastest lap was Mick Hudswell, seen here being presented his award. Congratulations. Afterwards we went for dinner and a pint or two at the pub.